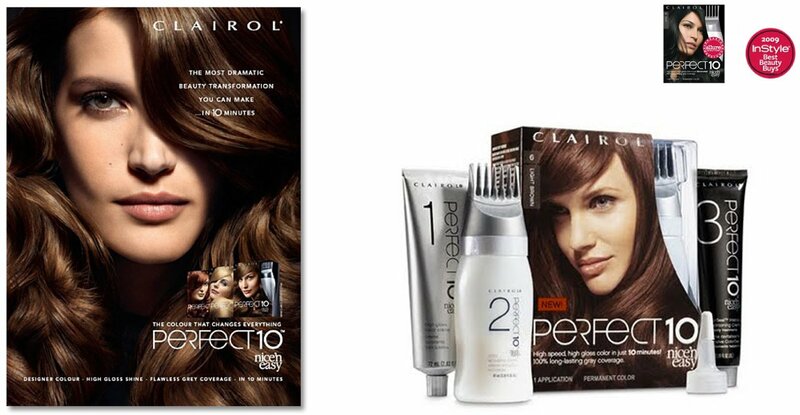 Johanne Wilson led the design team in CLAIROL Nice n’Easy’s global brand redesign initiative which included the new launch of the brand’s most luxurious collection, Perfect 10. Together with her team, she developed fresh and modern branding and led a high-profile photoshoot with famed beauty and fashion photographer: KUTLU. She was involved in the casting, art direction of the photos and selection of the production team. Johanne developed the BIG IDEA: LIQUID HAIR, which came to life in all of the creative that was developed for the brand. The work was created for general market, US and global markets: Canada, LATAM, Asia. Hurricane Irma Related Resources & Information for Businesses, Nonprofits, Homeowners and Renters. Inspiration + dopeness! Follow us.